Winning Isn't Everything. Wanting to Is! Never Tell I Can't Do It! 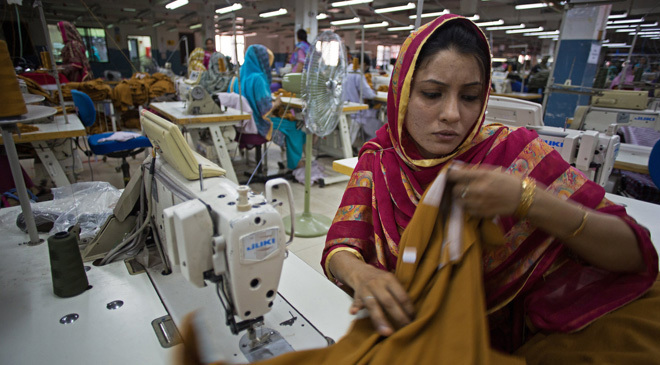 We are Women’s Compression Garment Manufacturer in Pakistan. 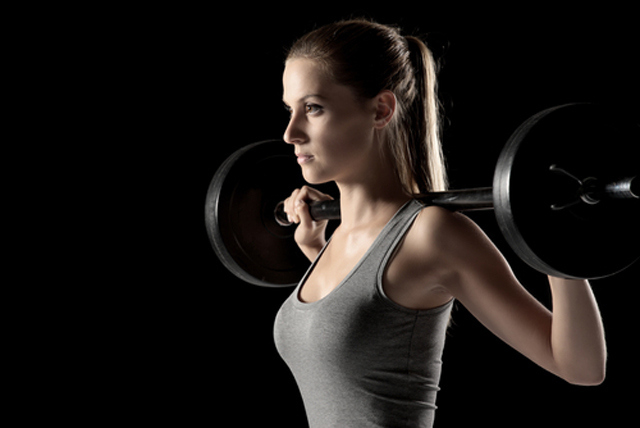 Women’s compression clothing has come a long way and there are no two ways about it. The features that we lock in the compression garments make them the best clothing partners for fitness lovers when they keep themselves busy in any workout program, cardio exercises or strength training sessions. To keep the joints pain-free and adding the higher dosage of agility to movements, the women’s compression garment collection that we offer stand apart. At Fitness Clothing Manufacturer, we design, distribute and craft premium quality compression garments that are high in demand among the fitness clothing retailers and businessmen. When you check out our colossal inventory for sprucing up your store’s stock, you will come across high neck jerseys, compression pants, jackets and much more that redefine the norms of fitness clothing. 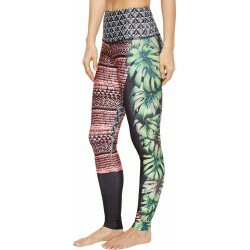 It is not only the health benefits during a workout that we remember when crafting these workout apparel, but we also offer a burst of colors, eye-grabbing designs in our compression garments wholesale collection to woo you. You can ask for anything and we will be more than happy to supply you with compression wear that will let you cater to the needs of your end customers or the bunch of fitness freaks. Private label manufacturers or anyone in need of custom clothing requirements can surely get in touch with us for your custom requirements of women’s compression garments. Just brief our size requirements, color options, logo embossing or any other custom demand you might be having and we as a custom compression garments wholesaler we will deliver the bulk order bang on time at the desired destination. So if you are looking for women’s compression clothing in bulk, in need of a quote, get in touch with our helpdesk and we will get in touch with you at the soonest! As a women’s compression wear manufacturer, supplier, and wholesaler we have a strong distribution network that has made it possible for us to do business all across the globe. Women's Compression There are 8 products.